The Unfortunates is a story of an old-money family in opulent decline. The POV is told from three characters. It begins with Cece, the family matriarch, living in a “research institute” reviewing the past of her charmed life her and impending mortality. It switches to man-child son, George, who takes advantage of his Mother’s absence to fulfill his artistic theater dreams. Finally, we hear from Iris, George’s practical, down to earth wife, who the mother despises. Overall, the characters were bland and two-dimensional. Iris was the only likeable character with depth, who feels uncomfortable with her husband’s wealth, yet protects George from his poor financial judgment. I think the author was aiming for The Unfortunates to be a tragedy, but it doesn’t work because I couldn’t relate to the characters. 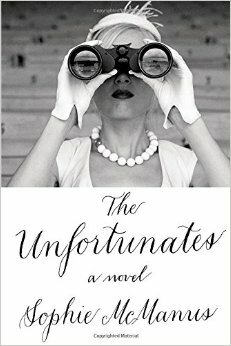 The Unfortunates lacked in substance along with shallow, bland characters. I wouldn’t recommend it. An advanced reader’s copy was provided to me by Netgalley in exchange for an unbiased review. 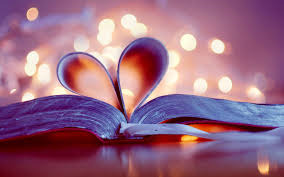 I’ve just added an upcoming book review page to keep you up to date with my review schedule. 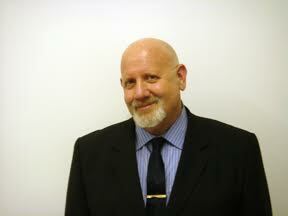 This page will be updated frequently with upcoming book review dates. 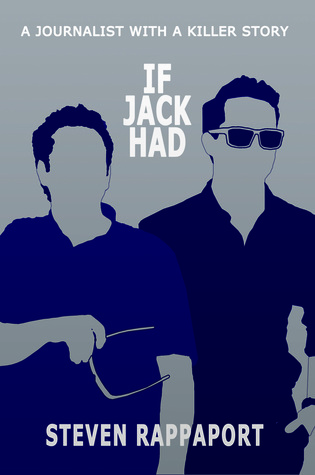 If Jack Had: A Journalist with a Killer Story by Steve Rappaport – Review will be posted on June 9, 2015. Beginning at the end – that is, with an aged, incontinent, and at last truly alone Jack, his mind made up that tomorrow will be the first day he kills someone he loves: himself – IF JACK HAD [Black Rose Writing, June 4 2015] tells his story in rearview, providing an all-access-pass into the enviable, high-flying life he clear-cut for himself against all odds…and the (literal) trail of dead he left along the way. 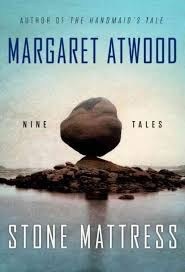 Using themes of aging, revenge, morality and love, Atwood is at her best in her latest work, The Stone Mattress. Unlike other authors, Atwood writes dark, chilling stories about elderly characters not playing their typical role – such as narrators looking back, telling the stories of their glory days. Her characters are dropped into the dystopian action right in the middle of a retirement home. Since most of the stories involve authors, one can’t help but wonder if the stories are slightly autobiographical. Her beautiful and smart writing seeps straight to your bones, letting you digest and relish the precious moments of the stories. The Stone Mattress and Torching The Daisies were my favorite stories. The Stone Mattress is a tale of revenge involving a black widow and a 1.9 billion years old stromatolites. If you enjoy dark, chilling, fantasy with a touch of gothic stories, you’ll enjoy this collection of short stories.